True rejuvenation awaits at one of the leading Sri Lanka spa hotels; this special package includes daily Ayurveda treatments, complimentary yoga, a meditation session and a chakra reading. 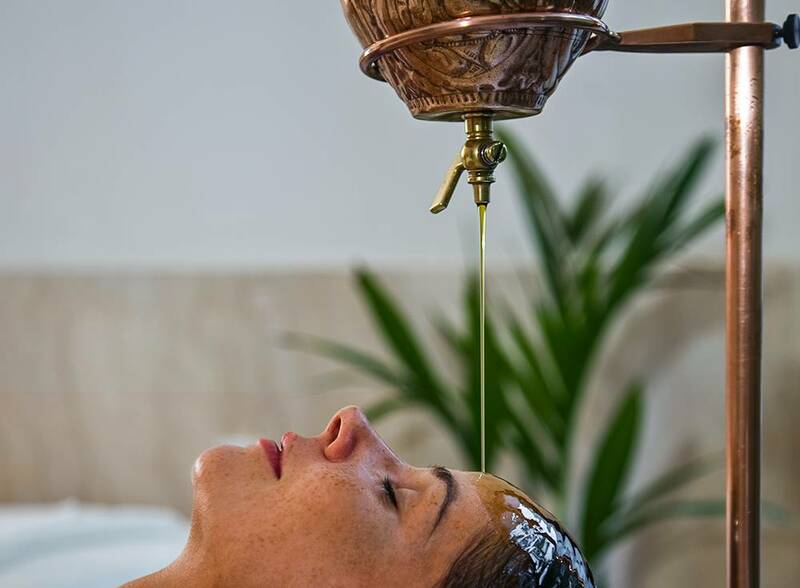 Follow the path advised by ancient wisdom of Ayurveda to relieves you form the stress and strain of mind and body through abyanga (Therapeutic and focus Massages). Guests should stay minimum of 3 nights to book this package. A 30 minute Ayurveda consultation with the In-house Ayurveda doctor.